Reportedly Meghan Markle's estranged father and half-sister lashed out at George Clooney after the actor defended the Duchess of Sussex against attacks from the press. George Clooney was recently dragged into a gutter fight when he defended Meghan Markle against those going after her. "They're just chasing Meghan Markle everywhere, she's been pursued and vilified," Clooney, told the media. 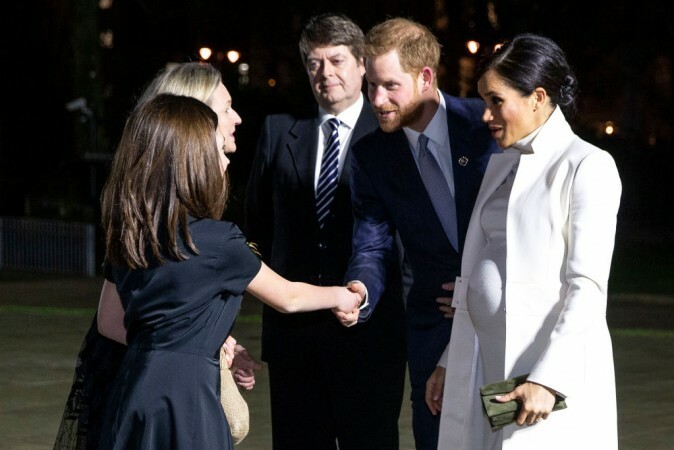 "She's a woman who is seven months pregnant and she has been pursued and vilified and chased in the same way that [Princess] Diana was and it's history repeating itself. We've seen how that ends." He added, "I can't tell you how frustrating that is, just seeing them broadcast a letter from a daughter to a father, she's getting a raw deal there and I think it's irresponsible and I'm surprised by that." Samantha Markle took this as her cue to insult the Oscar-winning actor by calling him "Looney" Clooney. Apparently, sources close to Thomas Markle also blasted the actor, telling TMZ that Clooney ought to "do a little research before he talks about Meghan and her father." It seems like the Markle family feels guilty for taking advantage of Meghan Markle after all, maybe that's why George Clooney's words touched a nerve. But it seems like all the family drama might be getting to Meghan. 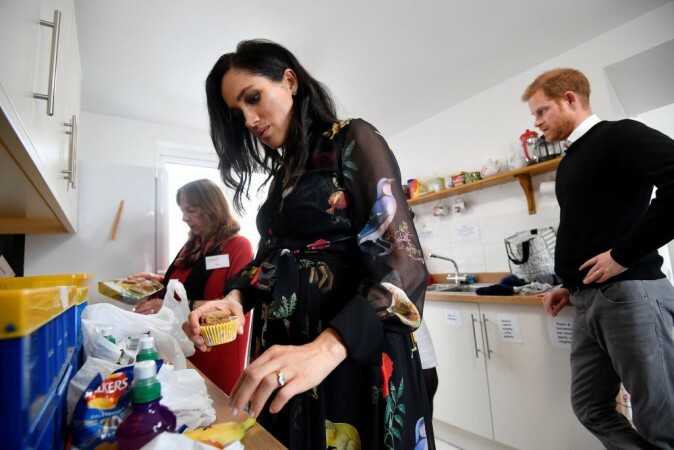 She has not let her pregnancy slow her down in the [performance of her royal duties, but it seems like her family crisis may be taking an emotional toll on her. We hope she is able to weather this family crisis. We wish her well.